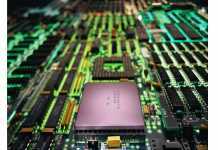 To keep pace with the change in technologies, the ministry of electronics and IT plans to soon finalise a new electronic policy, internet of things (IoT) policy, cloud policy and an e-commerce policy. Minister for electronics and IT Ravi Shankar Prasad said the process for formulating these policies is already underway and the final decision will be announced soon. A new software product policy will also be unveiled soon. The minister said there will be three new centres of excellence will be set up in Gurgaon, Malviya Nagar and Vishakhapatnam which will be dedicated to new areas of growth. “The centre of excellence must be established in new emerging areas such as blockchain, data science and analytics, augmented reality, virtual reality and machine learning”. In the last three years, about 100 new mobile manufacturing units have been set up. “Noida and Greater Noida have become a hit with around 32 plants coming up in the region. The units are for mobiles, batteries, chargers,” he said. Also, there is need to create balance between data availability, data anonymity, data ultility, data innovation and data anonymity. 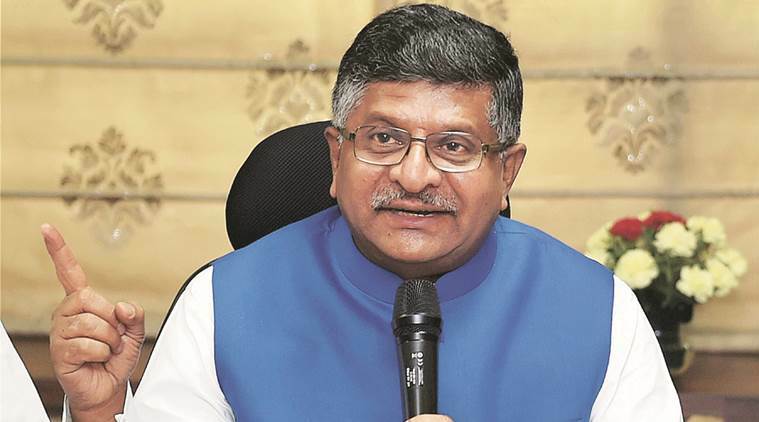 “Indian digital economy is poised to become $1 trillion economy in the next 5-7 years which will include communication, IT, electronic, manufacturing, e-commerce and cybersecurity, ” Prasad said. The minister said the government has saved Rs 58,000 crore through the Direct Benefit Transfer (DBT) scheme used in various subsidy programmes. “We opened Jan Dhan accounts for poor and underprivileged. We linked that to Aadhaar and mobile phones, we started sending gas subsidy, ration subsidy, kerosene subsidy and food subsidy directly to the bank account. We have saved Rs 58,000 crore which used to be pocketed by middlemen,” Prasad said at the AIMA convention. “We are also going to link up your motor vehicle driving license with Aadhaar,” Prasad said. Bullish on growth of digital economy in the country, the minister said the segment would be a $1 trillion industry over the next 5-7 years.